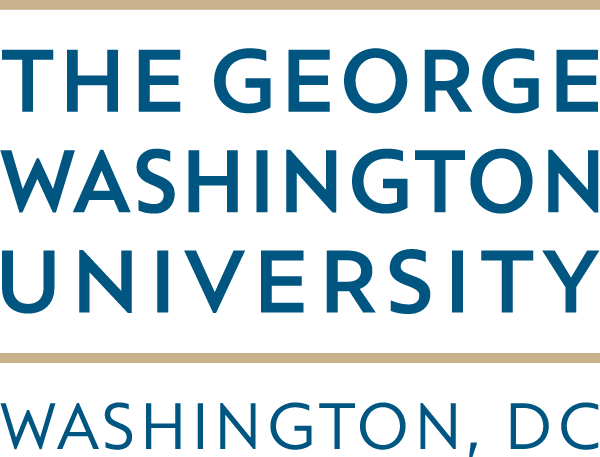 Mark Ibanda, a Bachelor of Software Engineering (Year 3) student at Makerere University, Kampala Uganda www.mak.ac.ug, was also in the 2016 cohort of students who benefitted from the ResilientAfrica Network (RAN) www.ranlab.org internship program (June to August 2016). While at RAN, Mark profited from some trainings that changed his perspective towards several things including day-to-day life, these include; the Human Centred Design training and the hands-on Geographic Information System (GIS) hackathon on Climate Change held in collaboration with AidData http://aiddata.org/ and National Information Technology Authority (NITA-U) http://www.nita.go.ug/ among others. 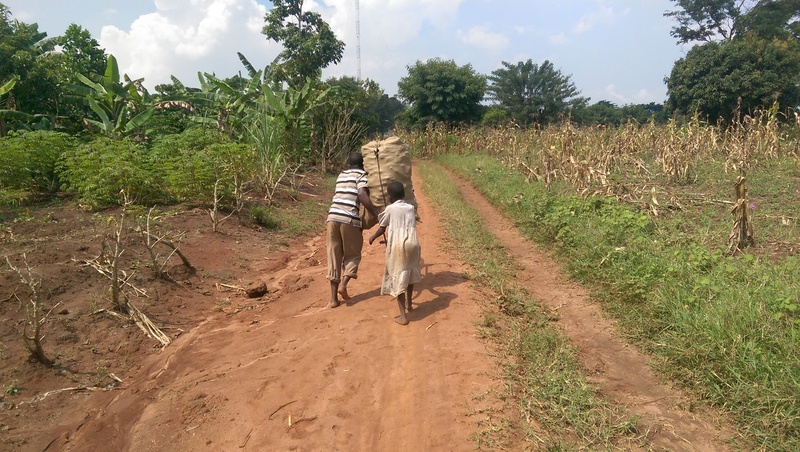 During the month of July, Mark travelled to Kamuli district, Eastern Uganda and it was in his village Bugulumbya where he met a man and his daughter returning from the garden with a sack full of maize on a bicycle. The photo depicted challenges that farmers are grappling with like post-harvest handling and transportation of produce to the market. “Small holder farmers engage their household members, they use a lot of effort and work so hard but yet reap very little” noted Mark. At the lab all student interns were taken through a course on storytelling, documentation using photos and videos by the Multimedia coordinator. Mark was able to put his skills to use, participate and win in the HESN photo contest. 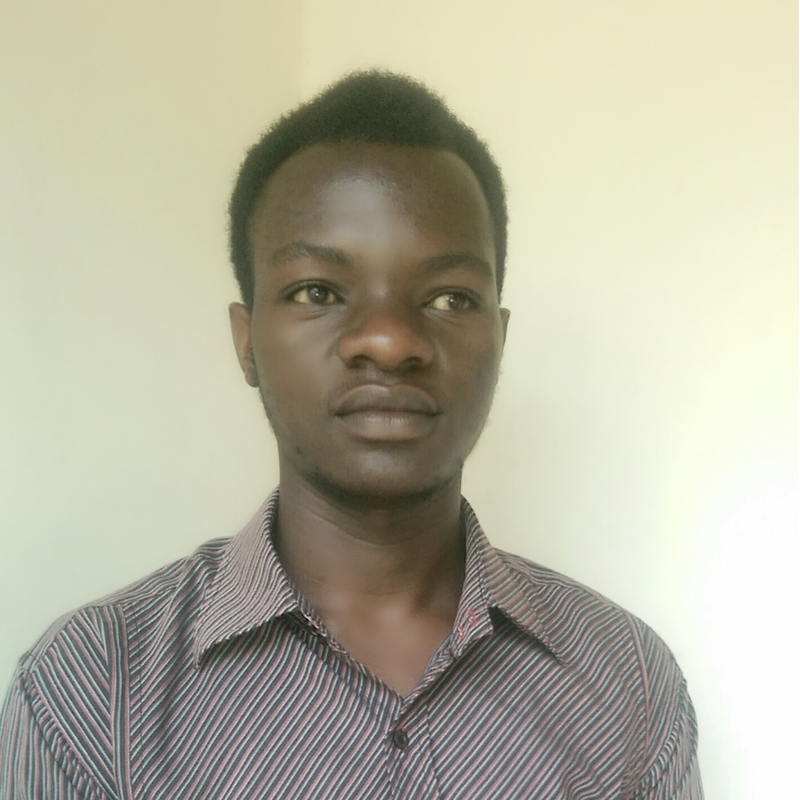 Israel Muwanguzi is a graduate of Information and Communication Technology (ICT) and Multimedia of Kampabits ‘Enhancing Youth Employment through ICT’ http://www.kampabits.org/. 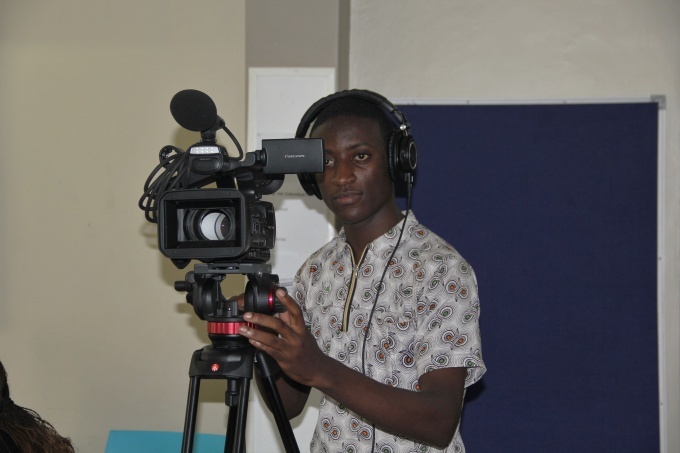 He joined ResilientAfrica Network (RAN) www.ranlab.org in August 2015 as an Intern under the Multimedia department. Currently, he serves as the Multimedia Assistant at RAN charged to design graphics, capture talking photos and short informative videos and offer Information Technology (IT) support including updating the website among others to inform effective knowledge/information sharing. On May 15 and 16, 2016, Israel participated in the Student’s Human Centered Design (HCD) training session facilitated by the RAN Team and it was during the rapid prototyping module that he snapped his winning photo. 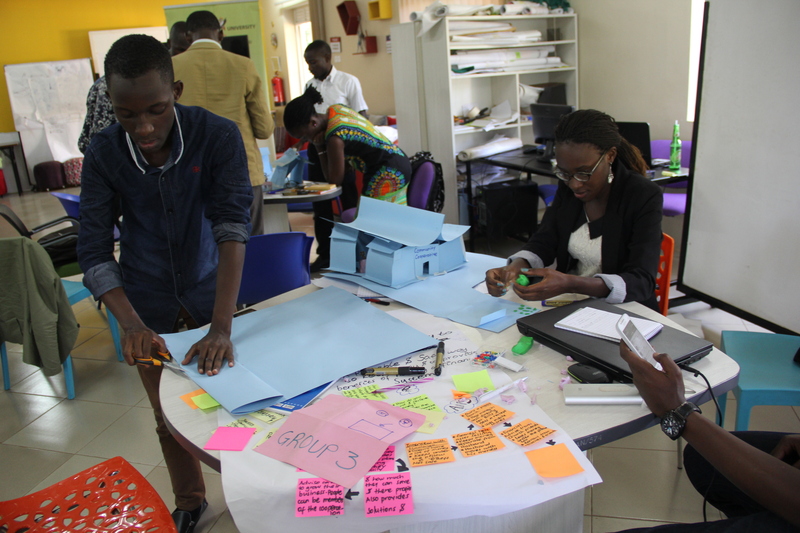 This course is one of the flagship trainings the lab offers to innovators, young entrepreneurs and other individuals to usher them into the world of innovation. Details about the HESN Photo Contest available here https://www.flickr.com/photos/125783400@N07/sets/72157674054272326.